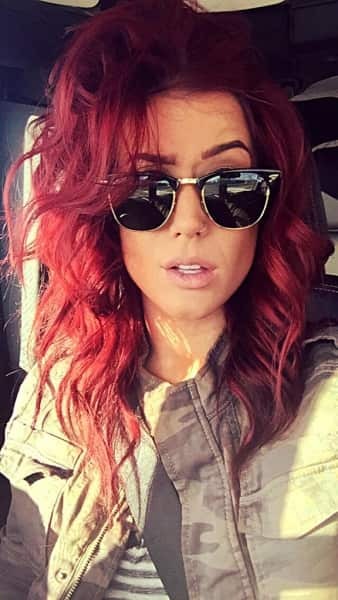 Chelsea Houska: It’s Not My Fault Adam Lind is a Bad Father! 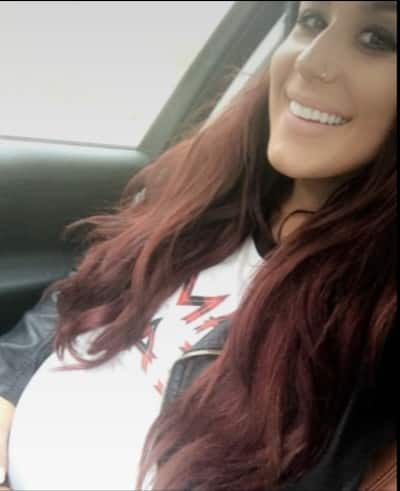 It’s a good thing Chelsea Houska has so many good things in her life. 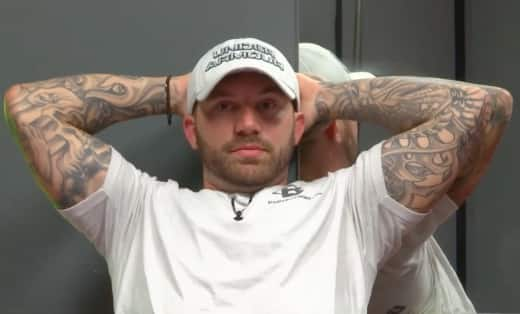 Otherwise, she might have literally imploded from the knowledge that she once dated a douchebag like Adam Lind, and that she’s connected to him for life. If she didn’t have her adorable and loving husband, Cole DeBoer, her darling daughter, Aubree, and that precious baby boy on the way … well, we don’t really want to think about it. Adam Lind is just a whirlwind of grossness and garbage and shame, isn’t he? 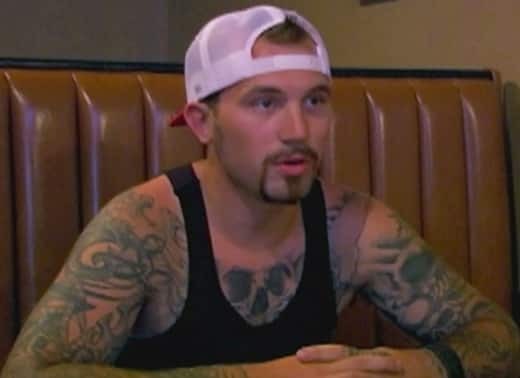 And though he’s said many times that he’s quit Teen Mom 2 because they’ve been so mean to him by showing footage of him being an absent father, he’s still torturing us with his presence. For this latest bit of nonsense, we’ll be touching on Adam’s appearance on Monday’s brand new episode of the show, specifically the bit where he complained yet again about how he’s portrayed. On the show, Adam wouldn’t let the MTV crew in his house to film because the poor little dear was napping. A logical argument, sure, but Adam’s not about logic. His stance was that Chelsea should be the one to tell them, or that they should somehow know all on their own. Chelsea doesn’t owe Adam anything, and really, Adam shouldn’t even be worried about how he looks on television. He should be worried about, oh, let’s see … maybe being a good parent for the sake of his kids? Next story 15 of the Craziest Celebrity Twitter Feuds EVER!